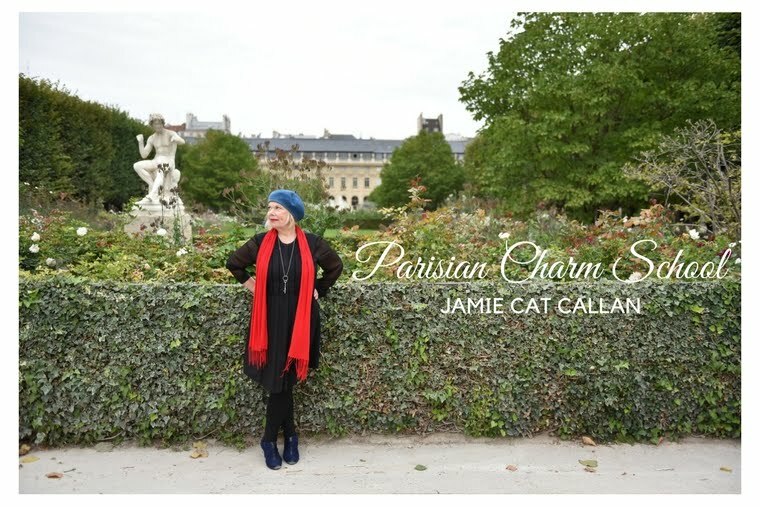 Jamie Cat Callan: French Women Don't Date. They have dinner parties. French Women Don't Date. They have dinner parties. 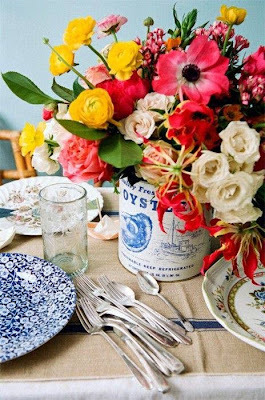 French Women host lovely dinner parties on Friday and Saturday nights. Some are well-planned and formal, but often times their dinner parties are informal, impromptu affairs. Still, a French Woman will always include an arrangement of pretty fresh flowers on her table. Good food, conversation, wine and pretty flowers--what a wonderful way to meet a handsome man! How do you meet men outside of the usual dating scene? I'd love to hear. Photo from Gigi's French Window. Stop by her FB page and say bonjour!